Quartz has been, and continues to be, a very popular choice for consumers who are either renovating or building new homes, and with good reason. People are generally aware of the qualities of granite and its low maintenance requirements, as a building material, even when they cannot find one that looks right for their project. Quartz represents a surface option that combines some of the attributes of granite with aesthetic customizations that only technology can offer. The option of solid colours is unmatched in nature, so if the natural veining or patterns of granite aren’t part of the aesthetic you’re looking at putting together, quartz might be a good choice for you. Increasingly, many modern and ultra-modern kitchen and bathroom designs rely on clean straight lines, solid colours, and angular sleek touches. These types of designs are inspired by the European minimalist aesthetic and represent a popular look and feel with infills and new home construction. Secondly – you can get quartz in colours Mother Nature does not provide in stone. That’s part of the appeal of the material. Should you want a lime green or ruby red, you can get it in quartz. Even outside the realm of super modern kitchen designs, quartz’ colour alternatives allow a myriad of options in a room. Design styles have and continue to change according to the NKBA, who conducted a survey in 2016 on kitchen design trends. A current trend is a “transitional style with contemporary touches“- clean contemporary looks with streamlined spaces. These transitional styles are being achieved with all types of combinations of blending and contrasting of materials and colours. Quartz is one more great option in helping someone achieve their look! Matching counters to cabinets is now much easier if you want a stone surface. That desired white kitchen we were talking about in a previous blog post? Getting pristine white all around – from ceiling to floor – is much easier to achieve with a solid white quartz counter top. Seeking to juxtapose a strong uniform colour block against your cabinets? Quartz is a good bet. As well as solid colour selections, many quartz options are also produced to imitate the look of marbles. Like granite, but unlike marble, quartz is resistant to acids. 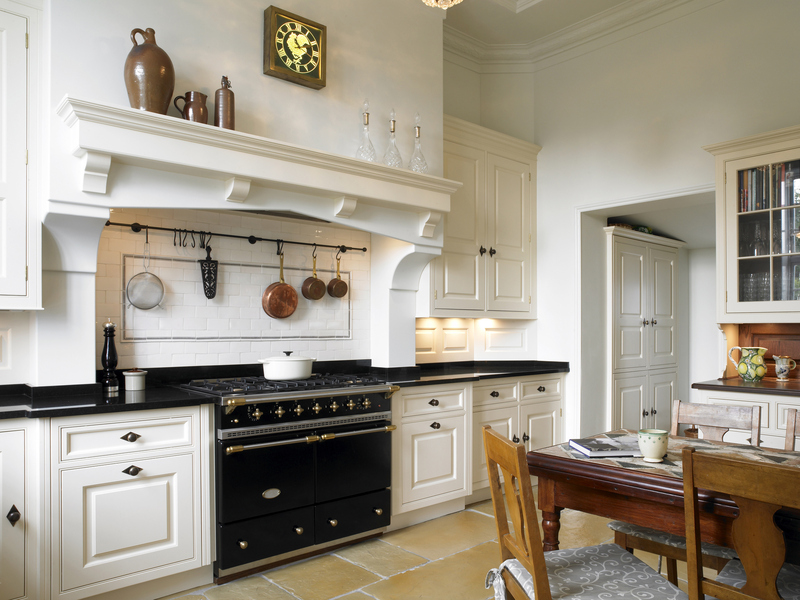 For many people, this makes it a great candidate as a substitute in a traditional or transitional kitchen looking for the warmth and opulence of marble. We offer a range of quartz products through our showroom. 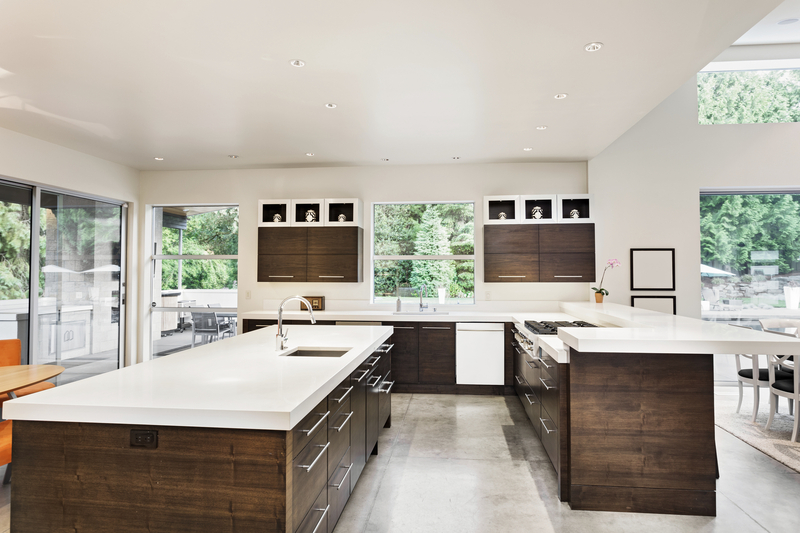 In light of its increasing popularity, we wanted to provide a glimpse of the qualities of quartz, with information to help you make an informed decision for your countertop or surface material purchase. Let’s consider what quartz is and of what, it’s made. 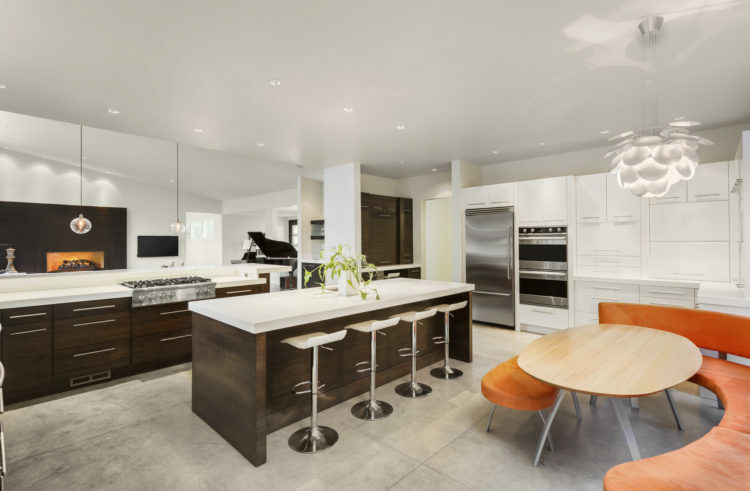 Quartz, scientifically known as an “engineered stone” is a composite material made of crushed natural quartz aggregates with the addition of pigments bound together by an adhesive, most commonly polymer resin (with some newer versions using cement mix). The process to engineer quartz countertops by combining polymer resins with natural, raw quartz crystals was developed by the Italian company, Breton S.p.A, in the early 1960s. Quartz caught on in parts of the world quickly, but only became popular in North America until the 90’s. We touched on some of these facts already in our definitive guide to quartz back in January. No product is without its drawbacks. There are other characteristics of quartz that should also be taken into consideration. 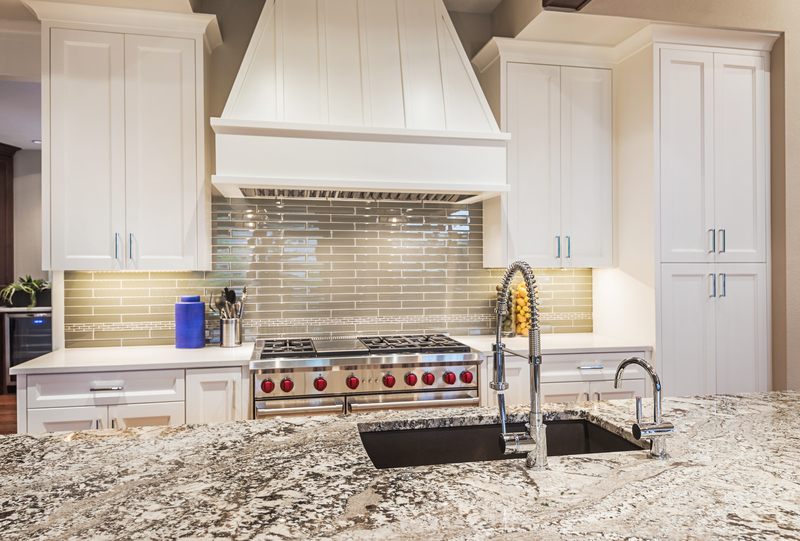 Quartz is not UV proof, long-term exposure to sunlight can cause discolouration of quartz countertops. This is why they are not used for outdoor kitchens, tables, or BBQ areas. Aesthetically quartz has a different appeal than natural stones. While attractive and adaptive in a room, quartz isn’t a natural stone. Natural stone has a look that clearly pays tribute to the laborious and intensive process to extract it from the earth. For hundreds of years that look has been associated with the notion of “premium” and “high end”, and no matter how far along technology takes the stone industry, it can’t rewrite history’s love affair with natural materials. Quartz has increased the array of design options for your stone projects. Design is choice; quartz means consumers have more choice. There are a variety of brands of quartz. They include but are not limited to CaesarStone, Cosentino (Silestone), DuPont (Zodiaq), Hanstone, and Samsung, which represent the main brands that we carry.